Let’s be honest, Excel wasn’t really built for invoicing. Luckily, ZipBooks was. 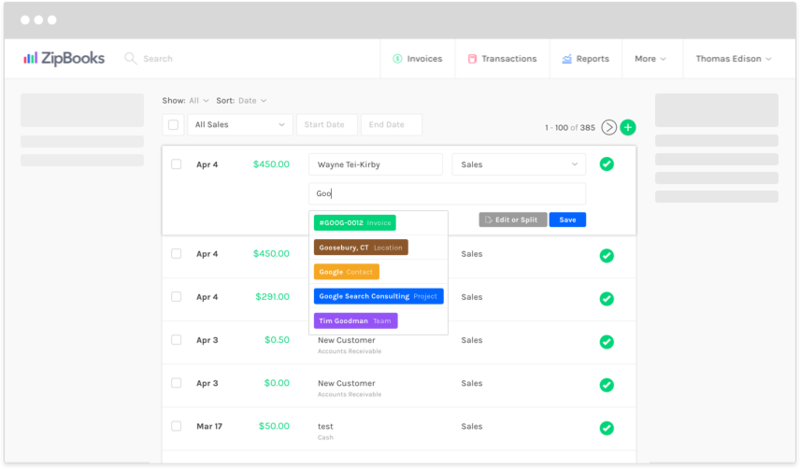 With a clear, easy-to-use interface, you can sign up and get your invoicing organized in just a few minutes. You’ll get on and see just how our free software can help your company—with no hassle. We are dedicated to getting you paid, so of course there aren’t any monthly or hidden fees. But we also provide a software that allows you to organize several tasks from one home base. Fill out a simple invoice template and send it straight to a client. Store your invoices within our free software. Track time, projects, and quotes you make. Store unlimited client and team member profiles for free. And although you can print to paper, you don’t need to. Send your invoices to your client’s email and allow them payment options to pay online. They can even pay right from the email they open. Include all the billing details you need to include. 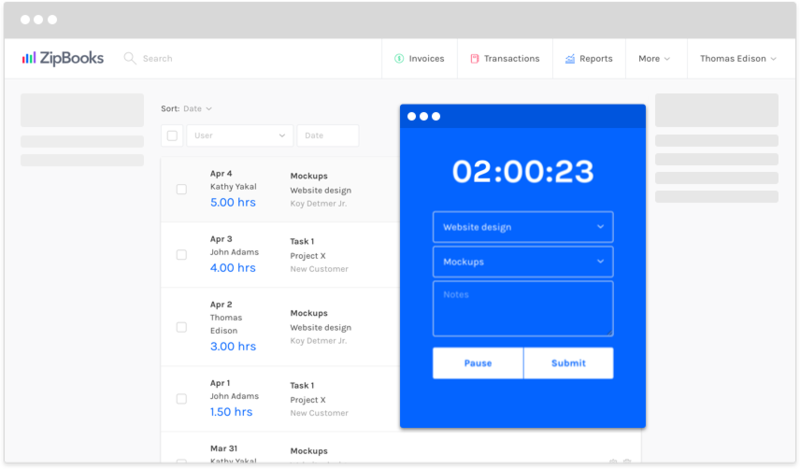 Gather in unbilled time and project information into an invoice. Let your client know who worked on the project, for how long, and what expenses were involved. One of the best parts of invoicing on-the-go is receiving payment on-the-go. Just as you can send an invoice wherever you are, your client can open that invoice from wherever they are. You can gather billing information like hours and rates into an invoice, and your client can read all that information from their phone or mobile device. You don’t need to worry about payment confusion or discrepancy. What you can do from your end is even easier to read and respond to from the client’s end. 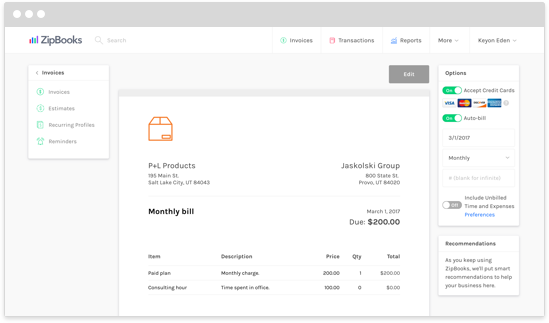 And when a client opens their invoice, they can opt to pay right from their email by clicking “pay now.” When you make the invoicing process easier, you make the billing process easier. And when the billing process is easier, your client pays faster. Save the both of you a headache. 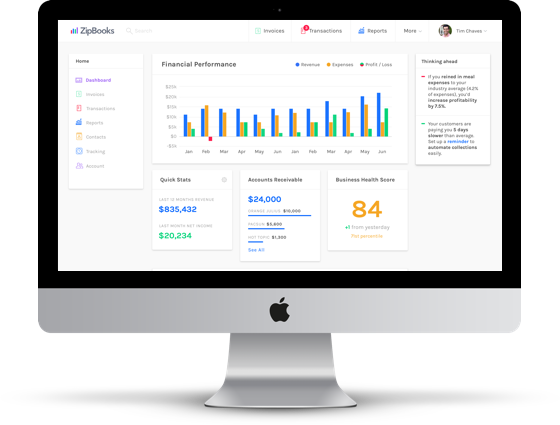 Upgrade to ZipBooks today for free, and replace homemade Excel invoices with our template that goes mobile. Rather than pulling up a homemade Excel invoice template, fill out our easy invoice template right from your Mac. 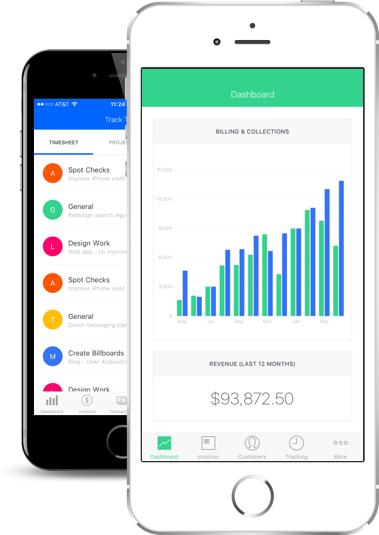 Like Apple software, our invoicing software is very simple and looks good aesthetically. It’s a product your company can be proud to use, and you don’t have to pay a dime for it. And don’t worry about switching operating systems. When you start a project from one device and end it from another, none of your information will be lost. You can access all your data, all the time, and from anywhere. Enjoy moving the office online. Access your information from anywhere. And with 256-bit SSL encryption, your data is protected and safe from hard drive and technical failure. Don't let an old-fashioned Excel invoice template slow you down. 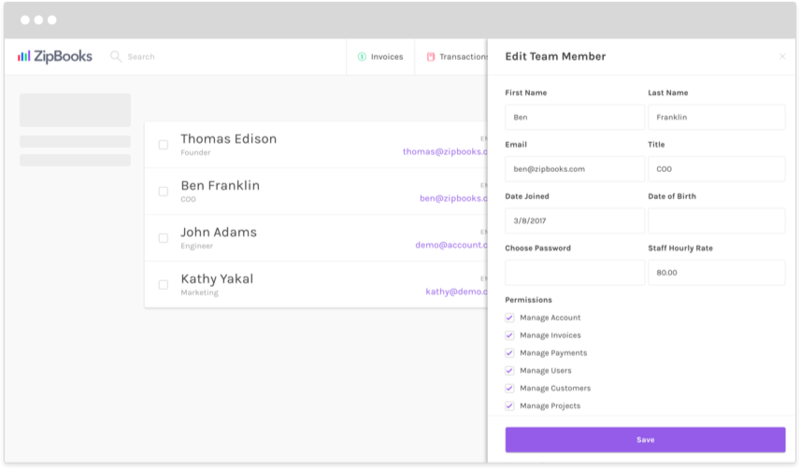 Get access to one-click invoicing and online storage. 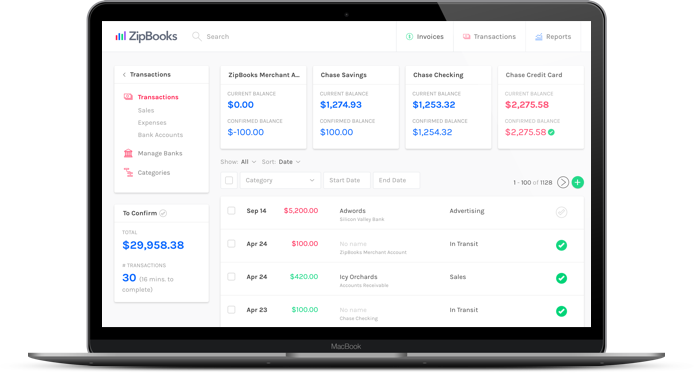 Get paid fast by upgrading to ZipBooks today. We won't chase you around with monthly or hidden fees. We keep things out in the open. 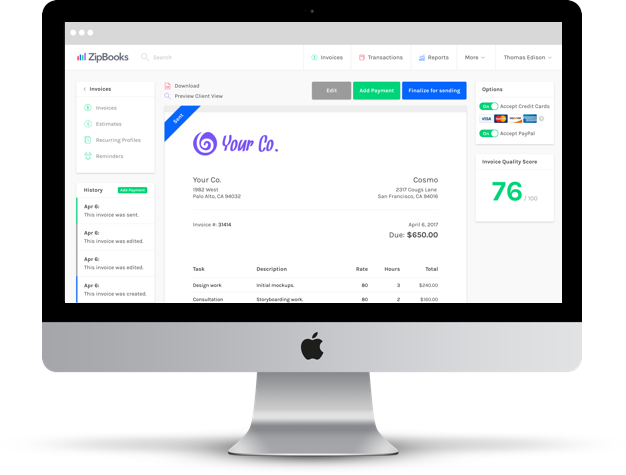 ZipBooks was designed to get you paid, and is 100% and forever free.